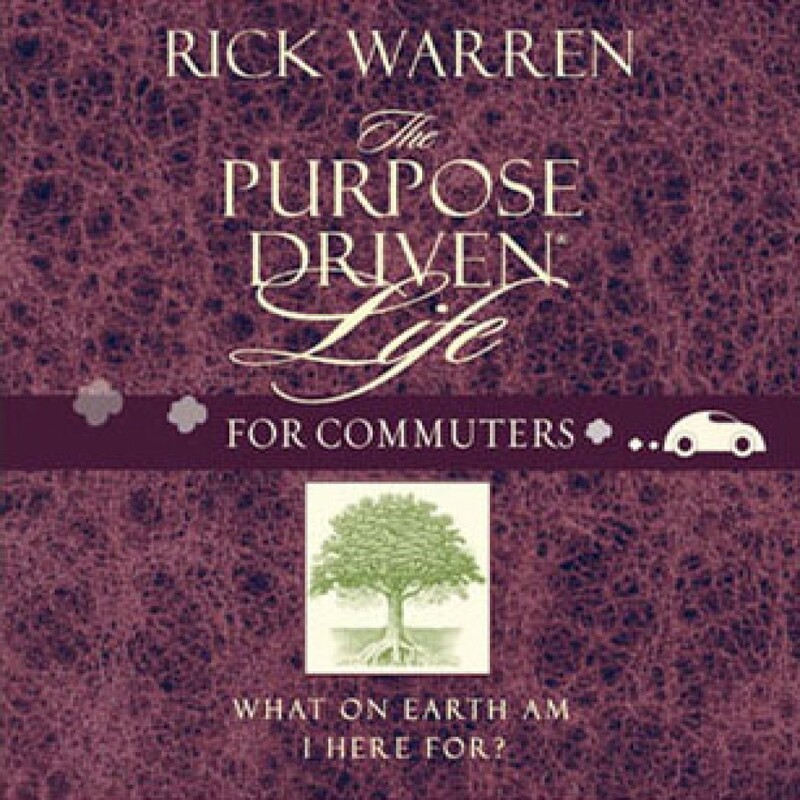 The Purpose-Driven Life for Commuters by Rick Warren Audiobook Download - Christian audiobooks. Try us free. With the new abridged audio for commuters, people driving to work, riding the bus or subway, or flying cross-country will be able to experience the life-changing message of The Purpose-Driven Life. It will help you understand why you are alive and God's amazing plan for you, both here and now, and for eternity.